On the same day as the attacks on September 11, 2001, David Carl Jones was diagnosed with cancer – Malignant Melanoma. 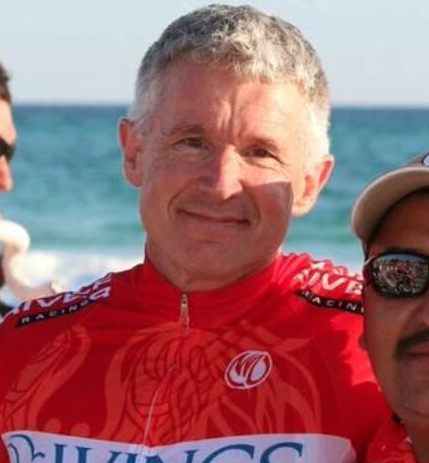 Then in 2013, David participated in the Ride to Rosemary just six months after a partial knee replacement surgery. David lives his live with a “never give up” spirit. He is also a member of the 901 Racing. 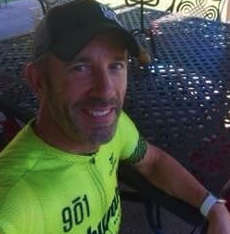 Pete Sully is President of 901 Racing and this will be his second year to ride in the Ride to Rosemary! 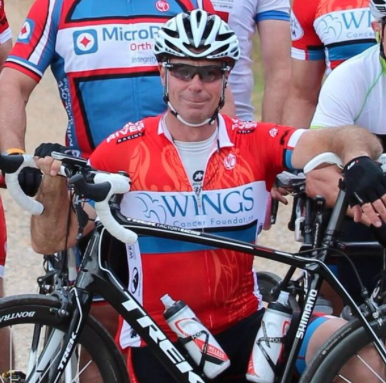 This year will be Barry Taylor’s third Ride to Rosemary as he continues to ride in honor of his wife and WINGS Supportive Care Division! 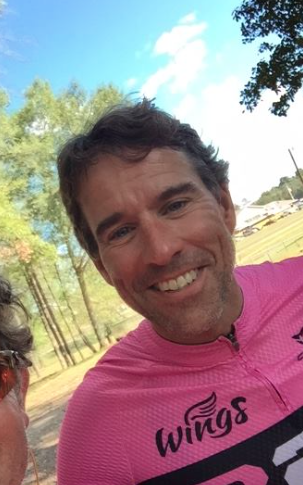 Barry is a member of the 901 Racing cycling team and a self-employed Painting Contractor. Keith Merriman is a founder of the Ride to Rosemary and has been biking for 10 years. 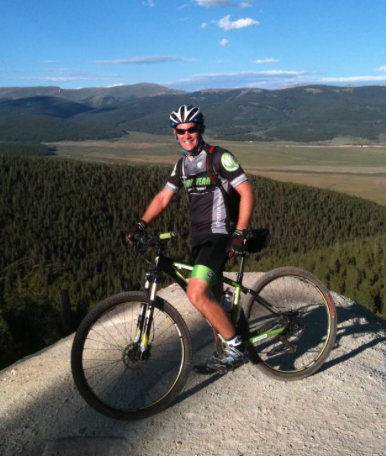 Keith is part of the Wolf River Racing cycling team and primarily competes in Mountain Biking. Brad Adkins, MD, is an OB/GYN at The Woman’s Clinic PA, Jackson Tennessee as well as an avid triathlete and cyclist – having participated in multiple sprint triathlons, a half ironman and various 5ks and half marathons. This will be his fifth year riding in the Ride to Rosemary. This year will be Chad Terry’s first Ride to Rosemary. 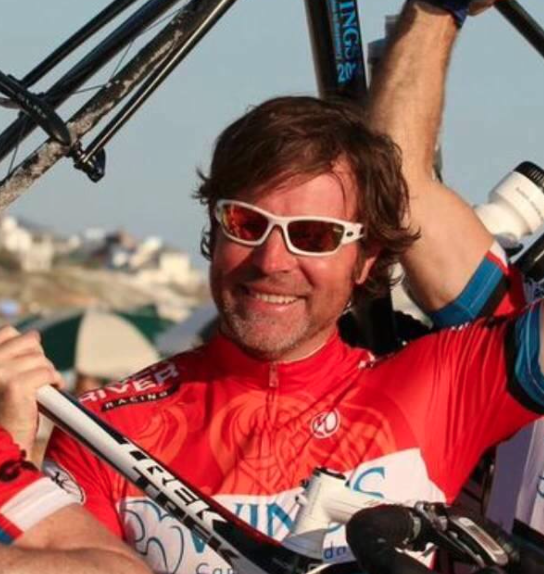 As an avid cyclist and owner of Bike World, Chad is a dedicated supporter of the local cycling community. 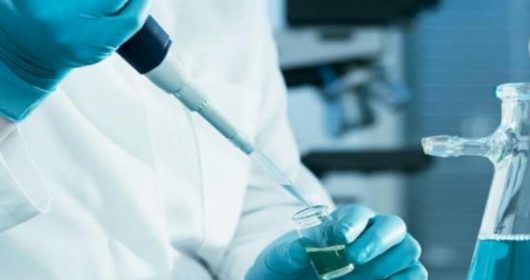 This past Fall, Chad’s wife was diagnosed with Large Granular Lymphocytic Leukemia and is currently being treated by Michael Martin, MD, Medical Oncologist at West Cancer Center.